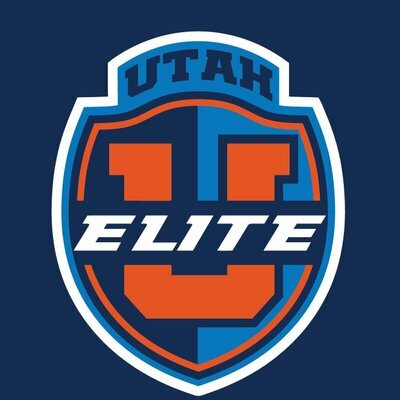 Though the United States national team has almost disappeared from the world map of futsal, CONCACAF will be represented at the WIFC by an American team called Elite Futsal. Elite Futsal were runners-up in the 2017 CONCACAF Club Championship after being beaten on two late goals by Costa Rica’s Grupo Line Futsal, a team that was either disbanded or penalized (depending on who you talk to). So Elite Futsal won a berth at the confederation club championship that starts next week in Bangkok, Thailand. Impressive for an American team? Yes, but this is a team with a very Brazilian flavor. 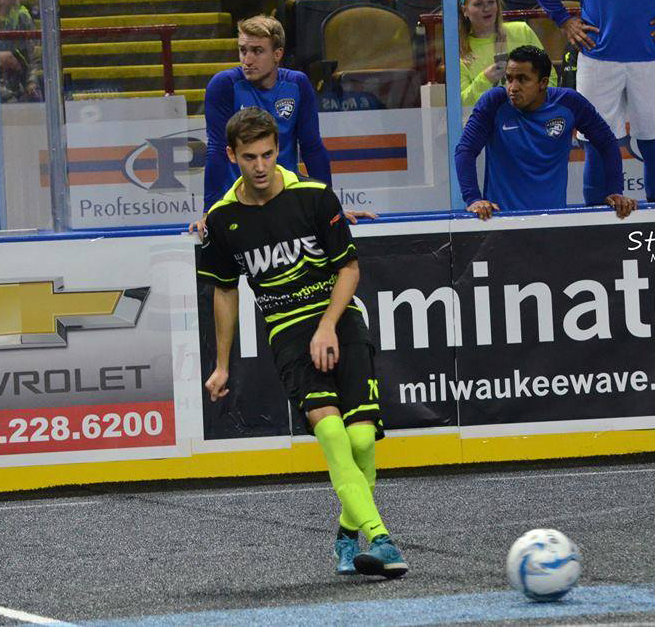 Head coach David Januario played futsal professionally in Brazil, where he made impressive friends such as former Brazil international and futsal legend Vinicius Teixeira. 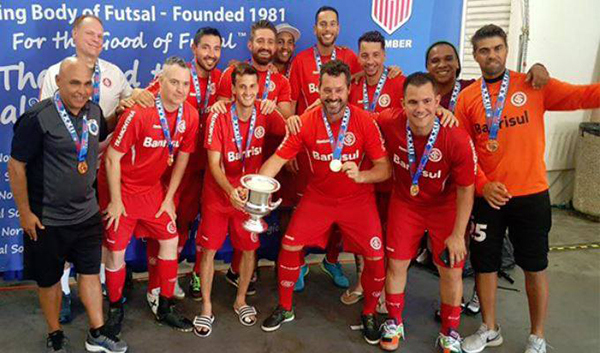 Vinicius joined Elite Futsal for the 2017 US nationals and helped the team to the title.